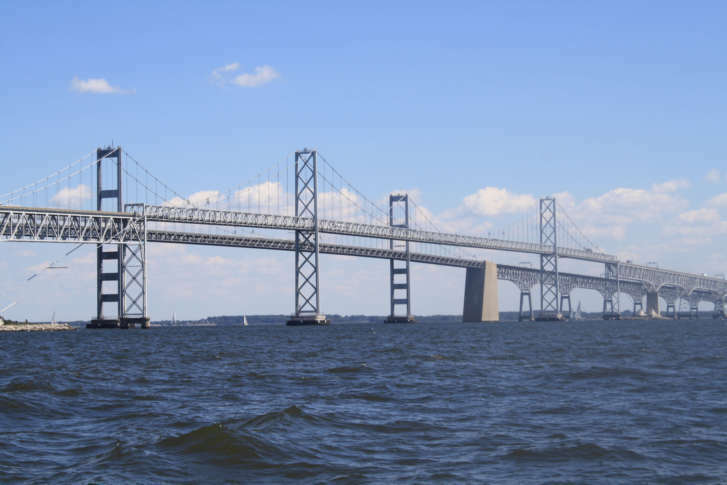 It’s been talked about for several years, and now the state of Maryland and the Federal Highway Administration are conducting a $5 million study to look at where a new Chesapeake Bay Bridge crossing might work best, with more than a dozen options considered. 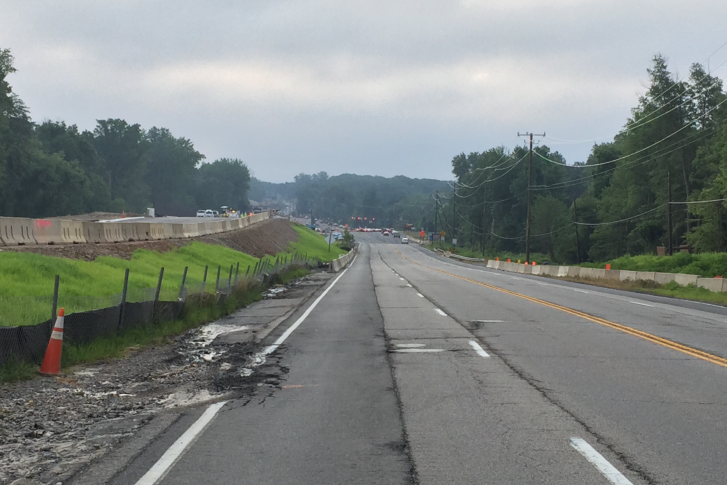 Four projects designed to help Maryland commuters travel without using their cars have been approved for federal grants by local planners. In Delaware and Pennsylvania, a system that would charge drivers based on the number of miles traveled as either a replacement for or in addition to the gas tax is moving forward. 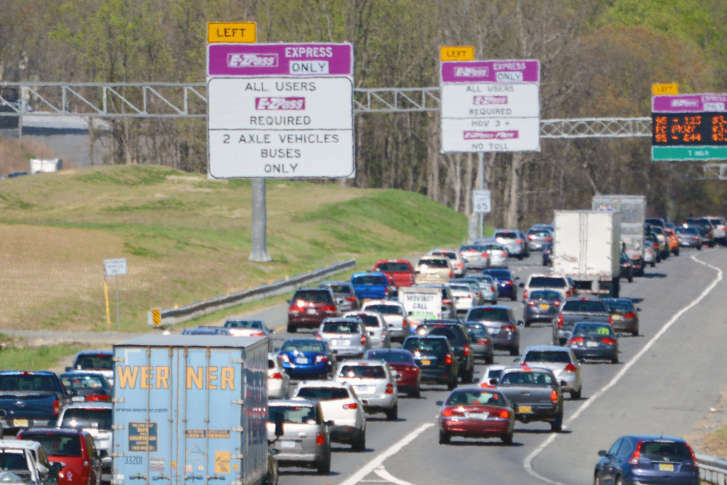 Autonomous car tests coming to Express Lanes in Va.
Cutting-edge connected and autonomous cars are set to run through the 95 and 495 Express Lanes for the next three years, including while regular toll-paying drivers and carpoolers are in the lanes. Virginia has given up its special federal exemption that would have allowed toll booths on Interstate 95 between Fredericksburg and the North Carolina line. 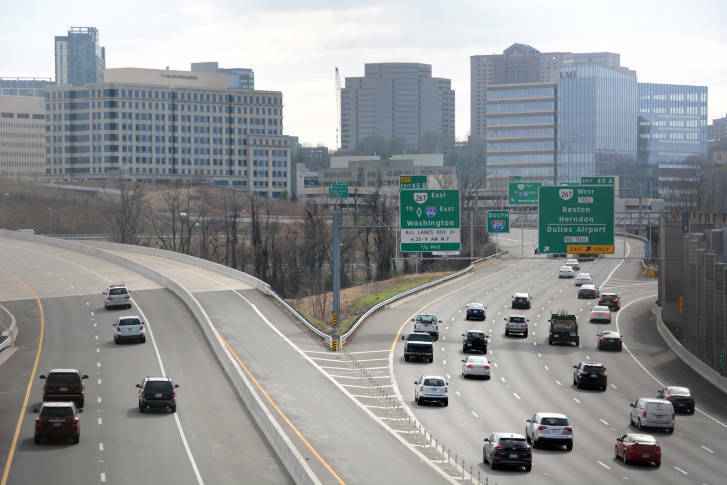 The Federal Highway Administration has given its blessing to Virginia to move forward with plans to transform Interstate 66 outside the Capital Beltway. 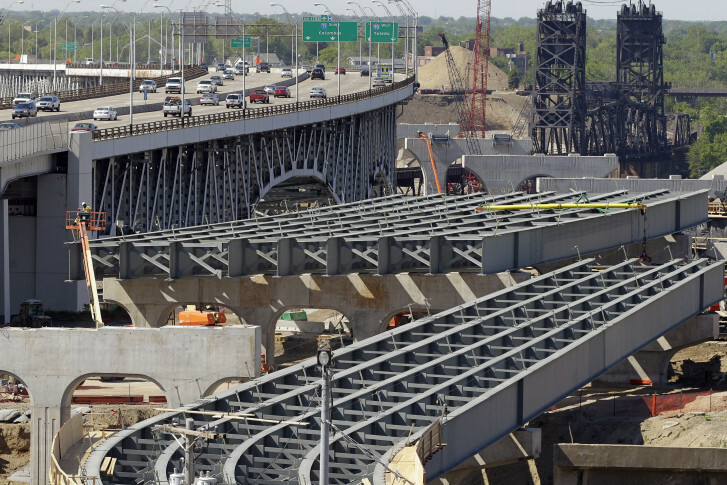 Fourteen percent of the nation’s bridges are functionally obsolete, with a configuration or design that may no longer be adequate for the traffic that uses them. They may be too narrow or have inadequate overhead clearance. Laws adding requirements for silver drivers seeking to renew their license vary in the D.C. Metro area.